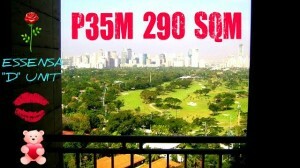 CALL 9948103 OR 09228225798 FOR VIEWING! Look No Further! Condo Listings that Won’t Last! 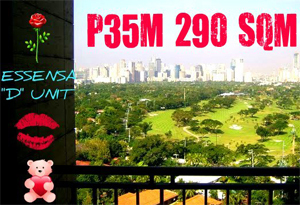 Seibu @ Bonifacio Global City BARGAIN @ P3.9M Only ! RENT TO OWN in Global City- Move in Tomorrow! 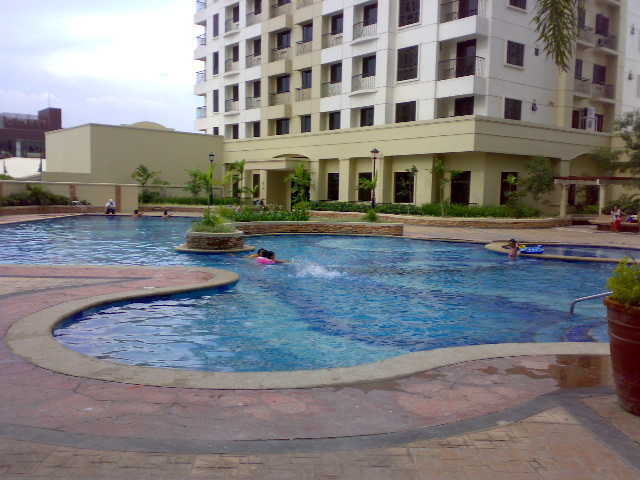 FOR LEASE Grand Hamptons Tower 2 P35,000mo only!